for numerous service oriented industries. 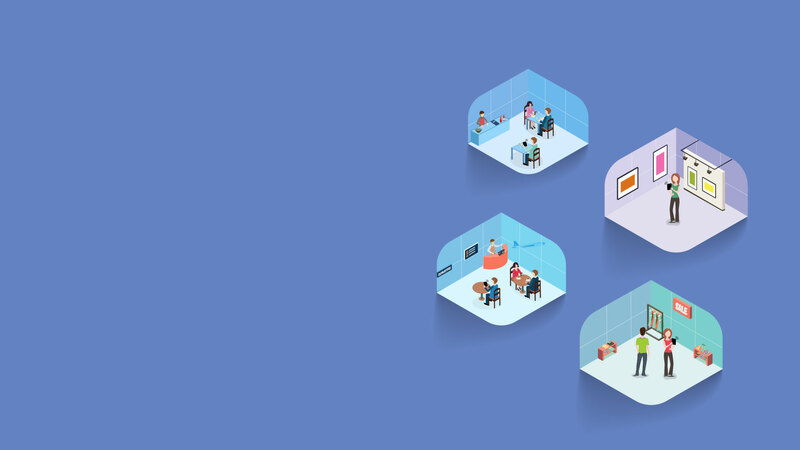 up to be a new way to connect with customers. food & beverage, events/exhibitions, resorts and a lot more. uncover possibilities to deliver efficient services. Small but powerful, Origzo has successfully developed over 500 mobile and web applications since its inception. With clients spanning from large enterprises, famous organizations to individuals or small sized businesses, we have an experience of working with a wide range of companies from all around the globe. This has helped us gain expertise and knowledge of different kinds of clientele requirements. 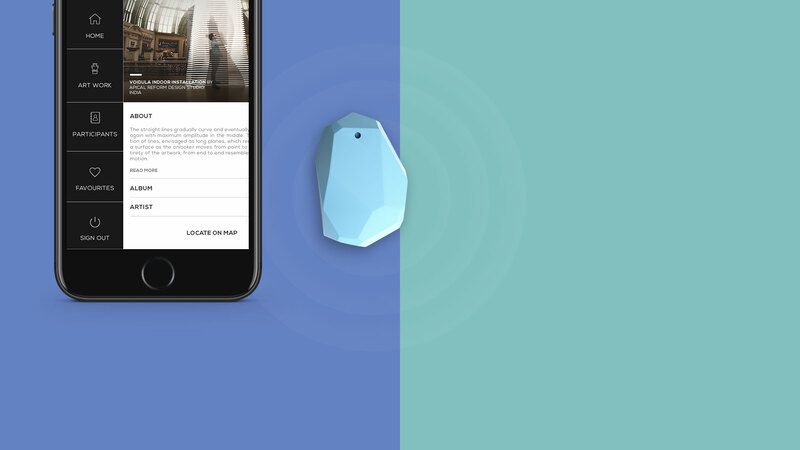 iBeacon is a proximity-based Apple technology which works on transmission of signals after detecting the device in the location. 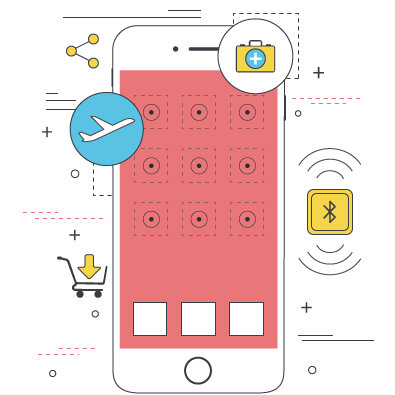 Our skilled developers having been a pioneer in offering iBeacon solutions are proficient in integrating this technology into existing and new applications. We create and deliver efficient and dynamic Mobile App Solutions for individuals, startups and large corporate houses. We execute projects for your clients with an excellent & professional team of developers, designers & quality analysts. Synchronization of process gives you complete control over your product. 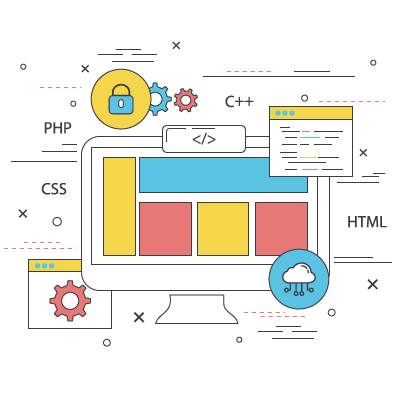 We execute projects for your clients with an excellent & professional team of developers, designers & quality analysts. Synchronization of process gives you complete control over your product. The client wanted to create a reminder app but in a different way. Hence came the idea of Don't Forger Reminder App. 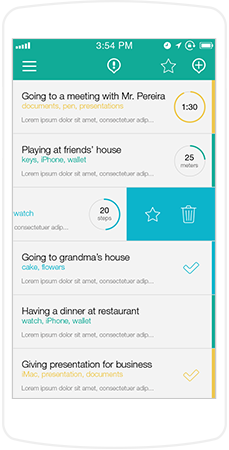 The client wanted an app which takes care of day-to-day functions and requirements and keeps the user up-to-date with his to-do list. The integration of Pedometer and use of GPS to maintain accuracy in reminders was a crucial task and we did it to client’s satisfaction. A complete guide to all the Truck Stops that operate in the UK. 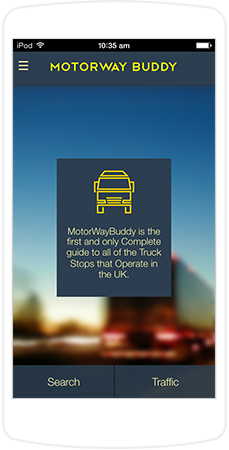 An extremely useful app for all the Truck Drivers this app has GPS Location Based Truck Listing and Real Time Traffic Information. Compiling a huge database but ensuring a quick accessibility and retrieval was the biggest challenge while developing the app. Mobile Solutions are constantly evolving and we had to make sure that all the ongoing operations in the truck transport system should be made available in real time. 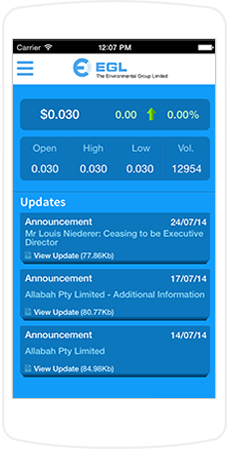 The EGL ( Australian Stock Exchange Listed Company ) Investor Relations App gives you the latest financial information, instant notification of EGL ASX announcements and access to historical information on your mobile devise. This app allows to access and copy Downloaded file by connecting device with iTunes. We are fetching live stock prices of EGL company from Australian Stock Exchange. This app also gives company updates/announcements. 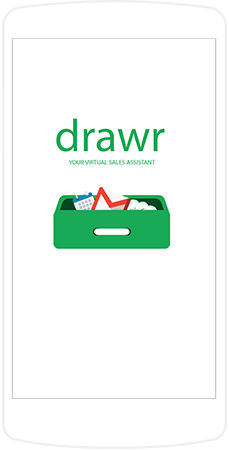 This app is like a Virtual Sales Assistant having CRM, Calender and E-mail integrations to help simplify the on the go sales activities. 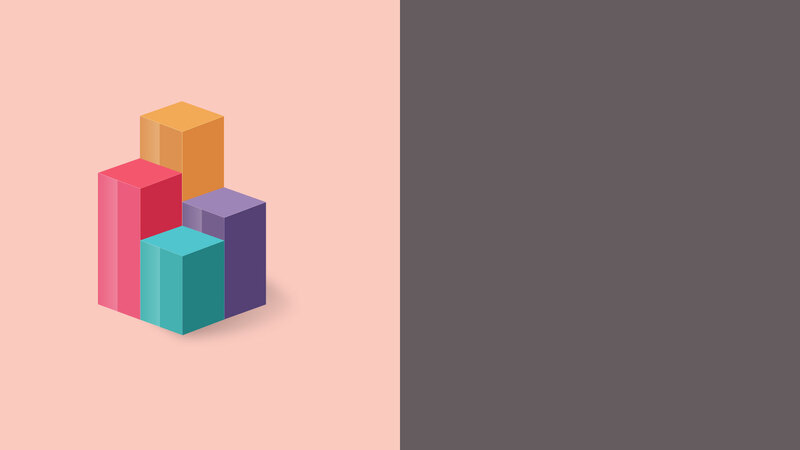 To integrate email, calendar and CRM was tough. Client wanted it to function quickly despite having many functionalities. Drawr is a huge app with a lot of API integrations — the challenge was to make it function flawlessly. A game meant for the Australian Brown-low Medal helping you win Footballs Night of Nights. 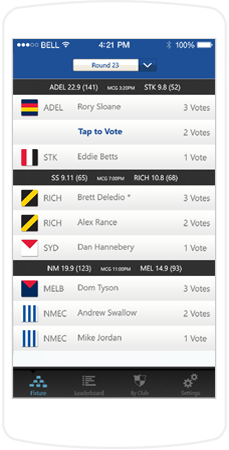 This app helps you get accurate details on Brown Low Medal Games. The challenge was accuracy in updates, proper sync with the website and the app and the strict adherence of our team to deliver the app on time. 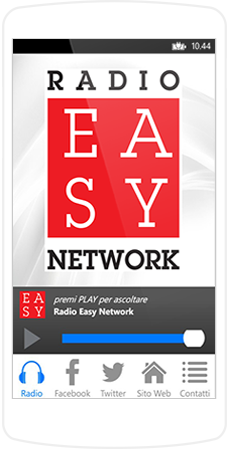 Its a beautiful Radio Streaming App wherein music from the Radio can be listened to. We have careful selection of music from the 70th century. Implementation of ice cast and shout cast stream for direct live radio streaming. Working with us is an experience in itself, meet like-minded people having a simple philosophy “To make the world, a better place”. It doesn’t simply end here. Praise yourself on being a part of this mind blowing excursion. Get tested. Get propelled. Be pleased. Be prepared to get a piece of something enormous and stunning. Let’s watch the world playing with your innovations. © 2017, Origzo.com. All Rights Reserved.